Tempur-pedic is unlike other mattresses. 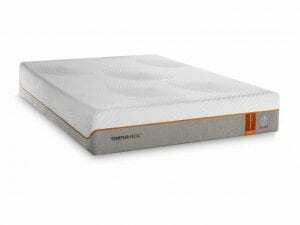 The Tempur material is not typical memory foam. The way it has been designed and made has changed the way millions of people sleep around the world. Tempur-pedic mattresses adapt to your body. The amazing Tempur material responds to your body’s temperature, weight and shape for personalized comfort and support unlike any other mattress on the market. Tossing and turning will decrease. As it conforms to your body, Tempur material minimizes pressure points that keep you awake at night. Helps you sleep undisturbed. The Tempur material dramatically reduces motion transfer so your sleep partner’s movement won’t disturb you and vice versa. Tempurpedic has many different types of mattresses to fit any need you may have. 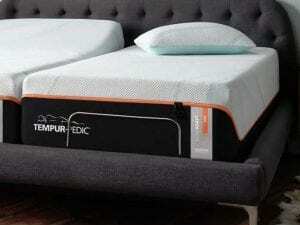 One of the Tempurpedic collections is Tempur-Breeze. 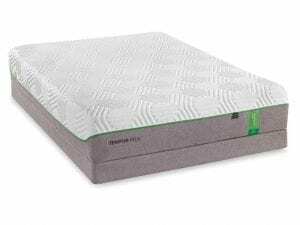 Tempur-LuxeAdapt Series– The latest technology from Tempur-pedic is the Tempur-LuxeAdapt series with optimal comfort in addition to amazing support. 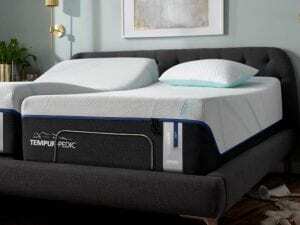 Tempur-Pedic Pro Adapt Series– Built with pressure relieving material. Has a SmartClimate Dual Cover System for convenience and comfort. Made with a comfort layer that will help you to have a deeper, more rejuvenating sleep. Advanced adaptability for truly personalized comfort and support. Tempur-Pedic Adapt Series– Premium knit technology offers a cool-to-touch cover combined with advanced adaptability for personalized support. Softer comfort layer works in combinations with other materials for support and relaxation. Includes original TEMPUR support layer. Tempur-Cloud Mattress Collection– Made for individuals who want a softer mattress and like softer support when sleeping. Designed to be the softest mattress available while still offering a deep level of support. 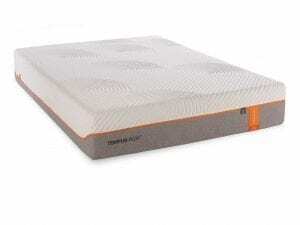 Combines different layers of foam and Tempur-HD material. Tempur-Contour Mattress Collection– More conforming comfort, pressure relief and adaptive alignment. Has thicker layers and adapts to your body for additional pressure relief. Can range from softer layers to more firm. Tempur-Flex Mattress Collection– Thickest TEMPUR comfort layer and dynamic for ultimate softness. Hybrid combination of Tempur bed support and traditional spring mobility. Best Mattress, your Las Vegas Mattress Store, loves Tempurpedic mattresses and we know you will as well. Tempurpedic is always finding ways to make you more comfortable while you sleep. Let us help pick the mattress that is right for you. Beautyrest focuses on the science of getting a better nights sleeps. Because of this they are always interested in the latest mattress innovations. Advanced pocketed coil technology is the heart of the Beautyrest Black mattress and exclusive to the Beautyrest Black line. These triple stranded coil provide greater durability than traditional wrapped coils while delivering pressure relief, motion separation for undisturbed sleep, and back support. Micro Diamond memory foam works with the coil technology to create back support. The Micro diamonds in the foam work to conduct heat away from the body to prevent overheating. Some model have BlackICE Memory Foam. This takes the micro diamond memory foam and applies a new breathable get technology to the surface designed to help provide an ideal sleep climate. SurfaceCool Plus Fiber, is located just beneath the luxurious surface fabric and it works to dissipate heat away from the body to keep you comfortable throughout the night. 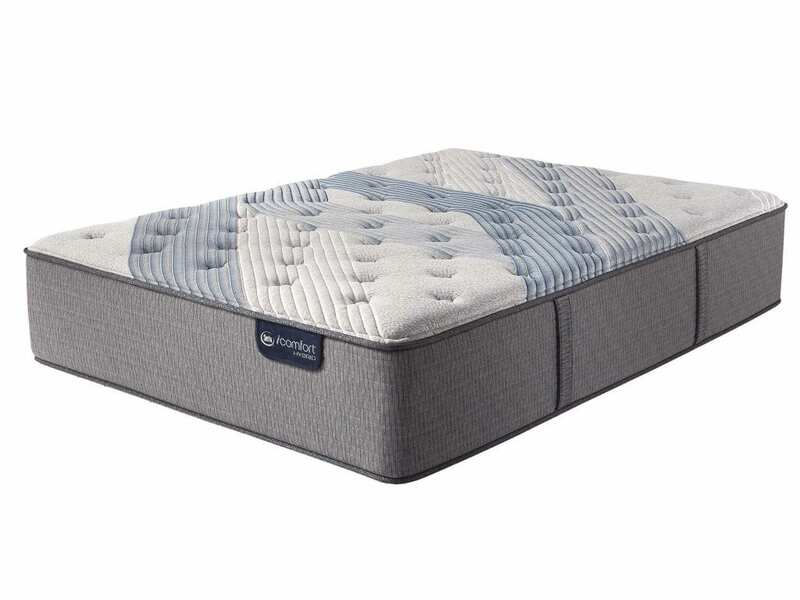 When combined with the advanced pocketed coil technology and premium memory foams, the luxurious fabrics create a rejuvenating sleep environment. 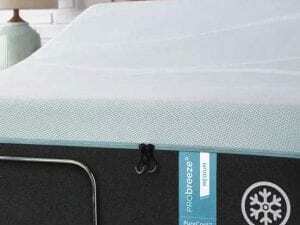 Beautyrest Platinum- a mattress built with balance in mind and blends art and science for a more fulfilling sleep. The beautyrest platinum hybrid brings together the best of both worlds with pocketed coil technology and pocketed memory foam. Beautyrest Silver- a mattress with a sophisticated design with innovative sleep technologies to help you achieve more at night so you can have a better day. The Beautyrest Silver collection incorporates the very latest in mattress technologies. Beauty Sleep- a quality mattress that enhances sleep and is a durable mattress that is paired with a soft, stylish finish and will provide a more dependable, enjoyable sleep. We know that if you are looking for a luxury bed with the latest in sleeping technology that a Beautyrest Mattress is for you. It combines luxury and style and comfort to create mattresses that will help you get one of the best sleeps you’ve ever had. These mattresses offer pressure-relieving and contouring memory foam. Now designed from the inside out with advanced technologies to deliver the cooling comfort and support you need. This will allow you to experience the comfort of memory foam while feeling cool during your nights sleep. We offer a variety of new Sertapedic mattresses ranging in feel from luxuriously soft to extra firm so you can find your perfect level of comfort. 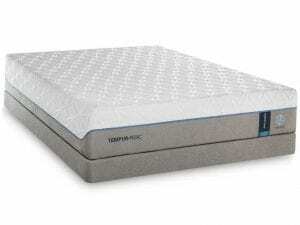 Choose from tradition innerspring and memory foam models. We know you will love your Serta mattress and will enjoy the comfort and durability that this brand offers. 5 Star Mattresses give you the benefit of having a luxurious mattress while still making it affordable. This brand has a commitment to quality while keeping costs low which will fit any budget. These mattresses are made with the same technologies and materials as more expensive brands, without the high price point. 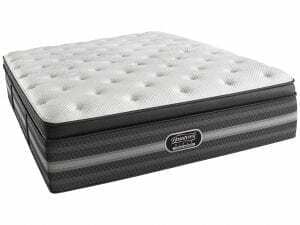 If you are looking for an excellent mattress for a good price 5 Star Mattresses is the way to go. When choosing a mattress there are many things to consider. If you end up choosing the wrong mattress it can actually affect your health. What many people do not realize is that you can develop health issues if you do not get the proper support while you sleep. We know your health is important and we understand that a good mattress can improve your daily health. At your Las Vegas Mattress Store we care about our customers and want to give you the best experience. We know it can seem a little overwhelming when there are so many mattress choices out there but let us take the work out of it for you. Come visit Best Mattress today to find out which mattress is right for you.